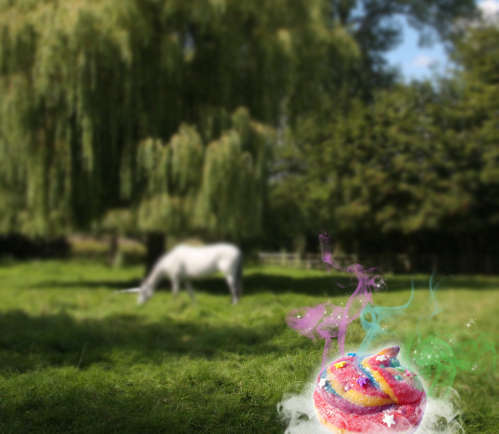 Instructables user Kristylynn84 has baked up some steamy sparkly rainbow Unicorn Poop cookies. 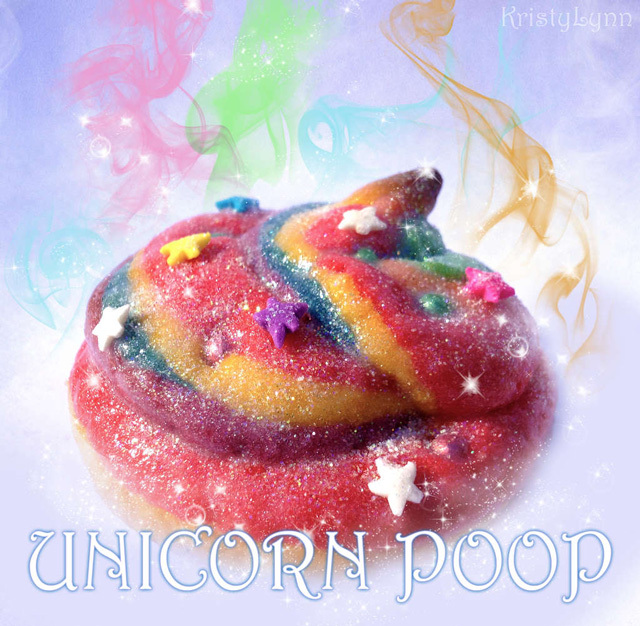 She has kindly provided detailed the recipe with lots of photographs and notes, “The amount of poops that you will get from this recipe depend on how big your unicorn is”. 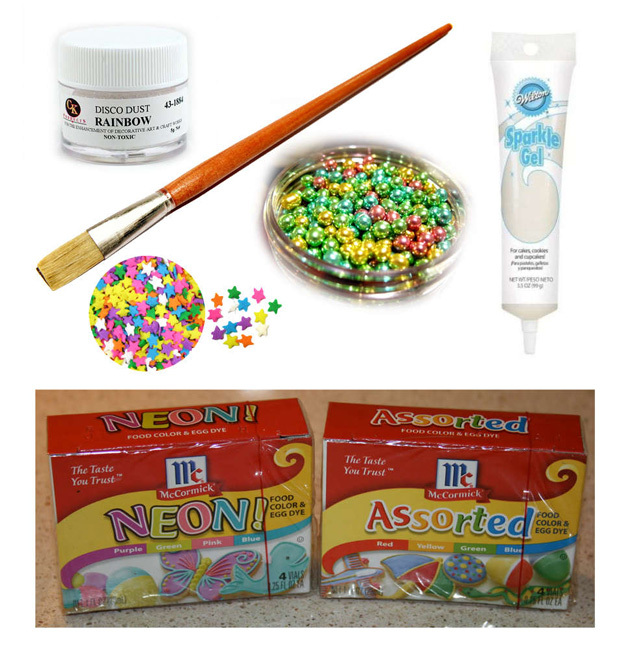 The “poop materials” consist of glitter gel, rainbow Disco Dust, neon food coloring and other shiny food-grade items. The real deal – it’s made of sugar cookies, rainbow dragees, rainbow star sprinkles, white sparkle gel, and rainbow disco dust.